Are you staying warm? It is really cold here! the last coats of primer have been painted on the d-a-r-k stained cabinets, paneling, and trim so it's finally time for painting. Thanks so much for the lovely party; hope you have a wonderful week ahead! Thanks so much for hosting, Cindy! Have a blessed Thanksgiving! All the best for a most blessed holiday celebration! Thank you for the hosting! 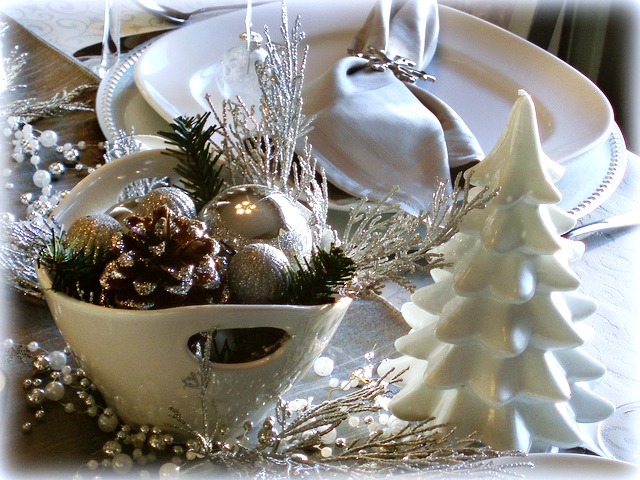 Thank you SO MUCH for featuring my Christmas Inspiration post this week! I'm thrilled! Thanks also for hosting this great party every week. Though Thanksgiving is over here in Canada, I'm wishing you a wonderful holiday on Thursday! Cindy, thank you for continuing to host this great party. I love Dining Delight's table (even though I'm a glitter-phobe). Have a wonderful holiday dinner in your new kitchen, and enjoy your time with family. Hi Cindy, thank you for the party!!! Happy Thanksgiving so many bless for you and yours. Enjoy your Thanksgiving. Thank you for hosting. Oh Cindy, I know you are so excited to have your Thanksgiving with your new kitchen! So happy for you! Thanks for hosting! Hi Cindy! Thank you so much for hosting your party and I'm thrilled for you knowing your beautiful kitchen is all ready for it's first Thanksgiving! I wish you and your family a blessed Thanksgiving. Thanks so much for the feature, Cindy!! I know you are going to rock Thanksgiving in your new kitchen!!! It's absolutely gorgeous!! Thanks for hosting! Great features! Thanks for hosting and have a Happy Thanksgiving! Thank you Cindy for Amaze Me Monday no. 86. The features are wonderful. Have a lovely week. Thank you for hosting! Have a great week, hopefully not too cold! Happy Thanksgiving Cindy! Thanks for hosting the party. Found your link party on Twitter and joined the fun. Now following! Hi Cindy!! Great features from last week. I have to visit a few. Thanks for hosting, I'm joining up today! Cindy so glad to be partying at your place this week! Have a wonderful Thanksgiving! Thanks for hosting, Cindy. Happy Thanksgiving! So many pretty features! Bloggers are so talented. 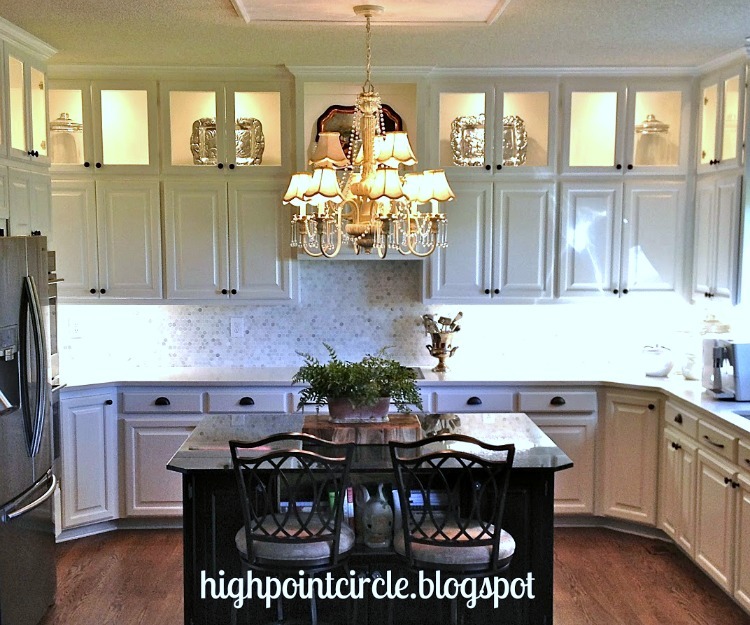 Thank you so much for featuring my kitchen! I am thrilled you liked it enough to share it. Thank you, thank you, thank you. Thanks for hosting over this holiday weekend. Lots of creative ideas to get through. Enjoy the week.